How do we get the youth in our community to engage with the church? Are we reaching out to the youth around us effectively? If our church disappeared, would the youth in our community even notice? Unfortunately, what many of us are doing isn't working - and our churches are aging as a result. To truly make an impact, we need to look outside our immediate community -- even outside our own country -- to see what is actually working. Jesus Global Youth Day is the expression of that effort, and your opportunity to help create change. 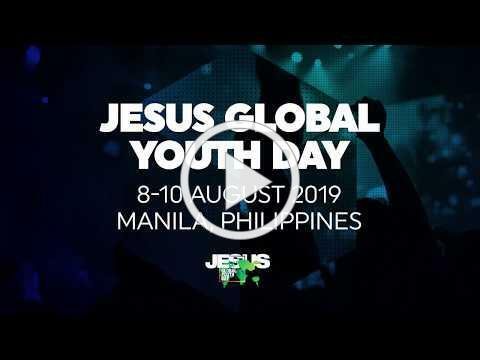 Jesus Global Youth Day is a worldwide summit, uniting youth leaders, pastors and youth from all around the globe to uncover and share the practices and ideas that have been proven effective in impacting youth for Christ. Speakers and artists include Nick Vujicic, Lecrae, and Planet Shakers. Rev. David Wells, General Superintendent of the Pentecostal Assemblies of Canada, and Rev. David Cole, Chairman of the PCCNA Unity Commission attended the Global Christian Forum international committee hosted by Dr. Prince Guneratnum at Calvary Church in Kuala Lumpur, Malaysia. Dr. Guneratnum is President of the Pentecostal World Fellowship. Dr. David Han, Dean of the Pentecostal Theological Seminary, and Dr. Mel Robeck, professor at Fuller Seminary also attended the meeting. The gathering was covered by the World Council of Churches and The Star in Kuala Lumpur. With anticipation for the future of The Foursquare Church, the Foursquare cabinet convened Jan. 14-16 to begin the process of selecting the nominees to be vetted and chosen as candidates for the Foursquare presidency. Church of God is hosting a series of Global Ministry Forums in 15 cities across the United States as well as in Zambia, El Salvador, Canada, England, Trinidad, Germany, Spain and the Philippines. The forums are a follow-up to the 2018 Church of God International Assembly. Do you remember Jamie Buckingham? He was a popular leader in the Charismatic movement in the 1970s and 80s, up to his death in 1992. His books were read by millions. He wrote for the likes of Corrie ten Boom, Kathryn Kuhlman, and many others. He also wrote many of his own books, like A Way Through the Wilderness, Where Eagles Soar, Miracle Power, and Power For Living, which was read by an estimated 30 million people (from 1983-1986) and resulted in more than a million documented conversions to Christ. Until recently Jamie's books were out of print and hard to find. Now, his son Bruce, under the covering of Risky Living Ministries, Inc., is republishing many of his books. RLM is also making available again Jamie's audio teachings and his widely read columns from Charisma (The Last Word) and Ministries Today magazines. 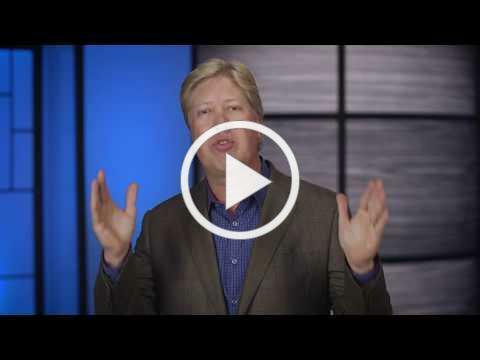 Everything about Jamie, his books, his columns, and his audio teachings, are again available at www.JamieBuckinghamMinistries.com This includes his popular video teaching series set in Israel. Much of the material is free. Save countless hours in sermon preparation with Pastor Jack Hayford's resources. His teachings are among the most Biblically and theologically accurate of our times, demonstrating unparalleled depth and practicality. The Jack Hayford Digital Library includes 2,500 audio and video messages, sermon transcripts and sermon summaries-spanning Pastor Jack's decades of ministry-all gathered together with a growing number of helpful study guides. 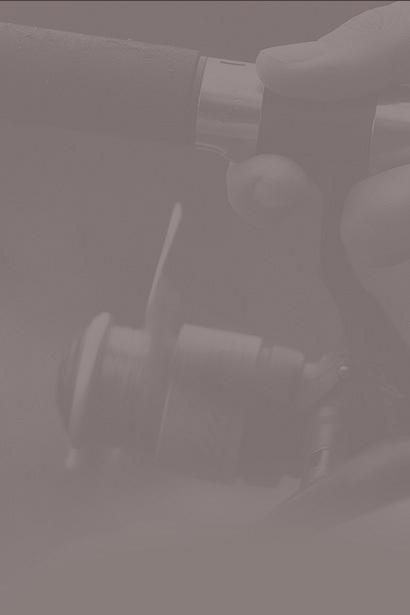 This easy-to-access and easy-to-search collection of his ministry resources and materials is available to pastors, teachers, students and lay-persons around the world. Pastor Jack's breadth and depth of teaching has flourished because of his uncompromised reliance on the Word of God. His theological accuracy and insight have helped millions. Click here to access the library. From producer DeVon Franklin ( Miracles from Heaven) and adapted for the screen by Grant Nieporte ( Seven Pounds) from Joyce Smith's own book, Breakthrough is an enthralling reminder that faith and love can create a mountain of hope, and sometimes even a miracle. Click here to book a private showing for your church.